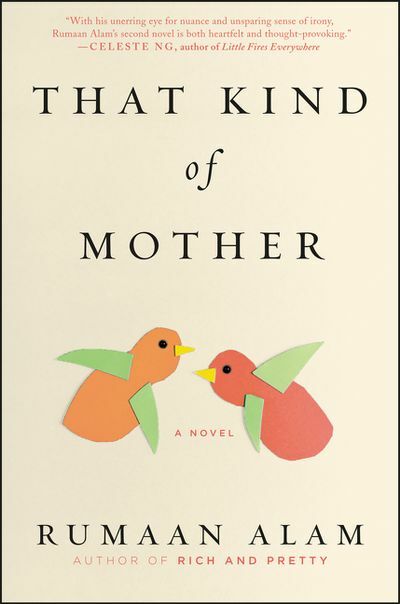 I am so glad I read your blog today featuring the book, That Kind of Mother. I have never heard of the author, Rumann Alam before. Your wonderful review of the book has made me very curious to read it so I have added it to my TBR. Thank you once again for your well-written review. I thought this was a good one too. I'd like to get my book club to read it.